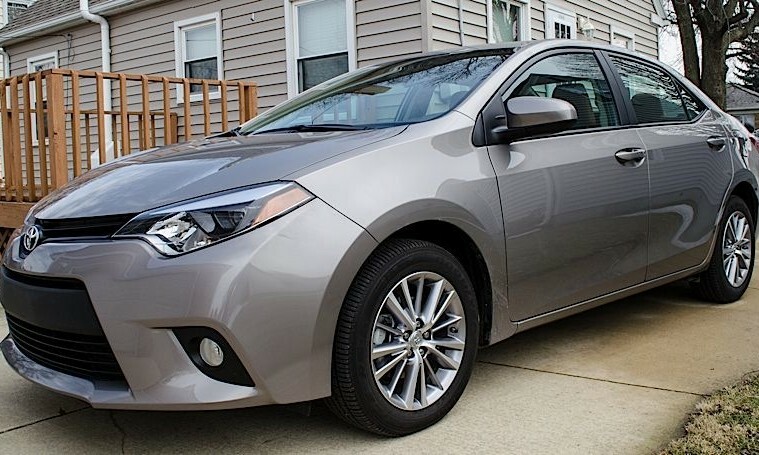 The Toyota Corolla: a boring choice when looking at small, inexpensive family sedans, sure. Other vehicles, like the Ford Focus, can take a corner faster. But while the Corolla may not be the fun choice, it is the smart choice for someone looking at safety, fuel economy and reliability. During my week long test drive, I found four reasons the car might be right for just about anyone, which explains its popularity. 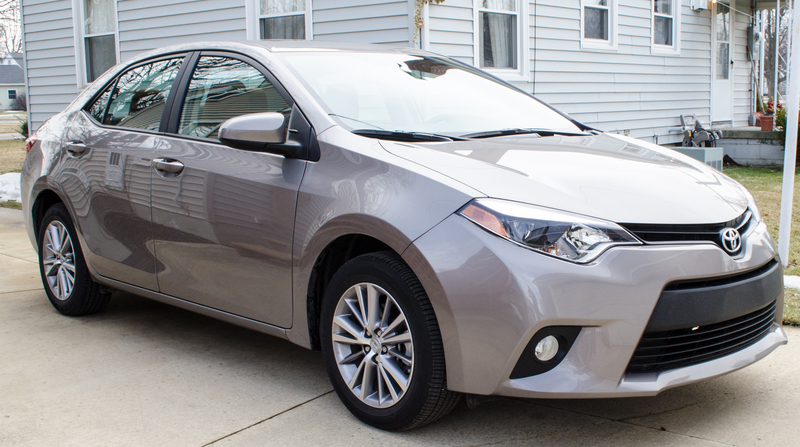 2014 Toyota Corolla in Brown Sugar Metallic. The Corolla has eight standard airbags, including ones for knee protection. The Corolla is an Insurance Institute for Highway Safety (IIHS) Top Safety Pick, which is one of the highest awards the company gives. The car comes standard with LED headlights. These lights are brighter than normal lights, making it easier to see road signs and animals at night. They also help reduce driver fatigue because they are brighter. Finally, they prove that advanced lighting technology does not have to be expensive, and hopefully other manufacturers follow Toyota’s suit. It’s easy to score good fuel economy in the Corolla. The Corolla got great fuel economy during our testing. The car officially carries a 29 mpg rating in the city and 38 mpg on the highway. 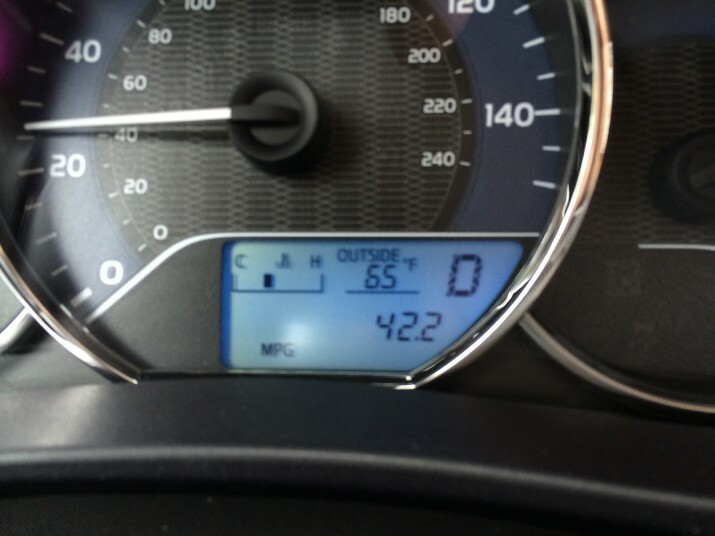 Without changing my daily driving habits I saw 40 mpg or higher. 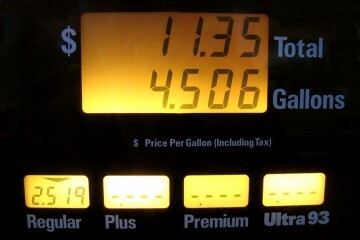 The car’s Eco mode makes it easy for the driver to drive for the best fuel economy. Some auto manufacturers’ vehicles do not get the same mileage real-world as tested. 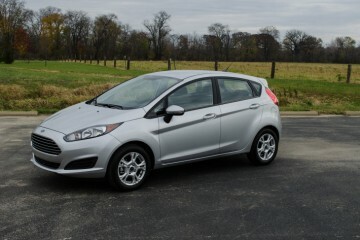 Ford recently paid out a settlement to C-Max drivers for not meeting the EPA tested MPG numbers. 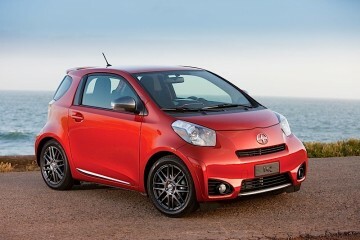 I like seeing a car that beats the MPG estimates with normal driving. With some modifications to the driver’s technique, even higher mileage might be possible. JD Power and Associates expects better than average reliability. The average age of a car on the road now approaches 12 years, making reliability an important purchasing decision. In addition to a three year, 36,000 mile warranty, the Corolla also includes two years of scheduled maintenance. Oil changes and tire rotations are free, lowering the cost of ownership. No other car in this price range currently offers this. 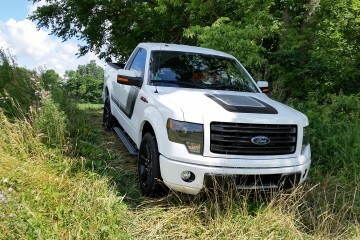 The LED headlights should never need replaced during the life of the vehicle. Some high tech headlights require an expensive replacement, but the design of LED lights make them something the driver doesn’t need to worry about. J.D. Power and Associates expects the new Corolla to score better than most in long-term reliability. Many of the components used in the Corolla come from previous years. This should help keep repair costs down, and lowers the risk of bugs from new components. The Corolla is spacious and well-equipped. The 2014 Toyota Corolla starts at $16,800. The Ford Focus starts at $16,810 and the Honda Civic starts at a lofty $18,390. 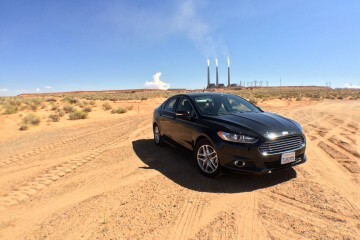 I consider the Focus the most fun to drive at this price point. However, Ford charges extra for items Toyota does not. The Corolla LE Plus that I drove was $21,870 and included satellite navigation with the Entune stereo. 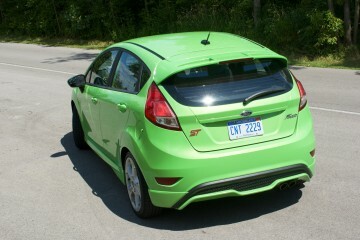 To buy a similarly equipped Focus you’d have to spend $23,945. One of the reasons for the price difference is the $795 extra that they charge for navigation on top of the touchscreen interface. Corolla pricing data from TrueCar. According to TrueCar purchase data, buyers of the LE Plus are paying around $20,000. That’s about $1,800 off the sticker price. 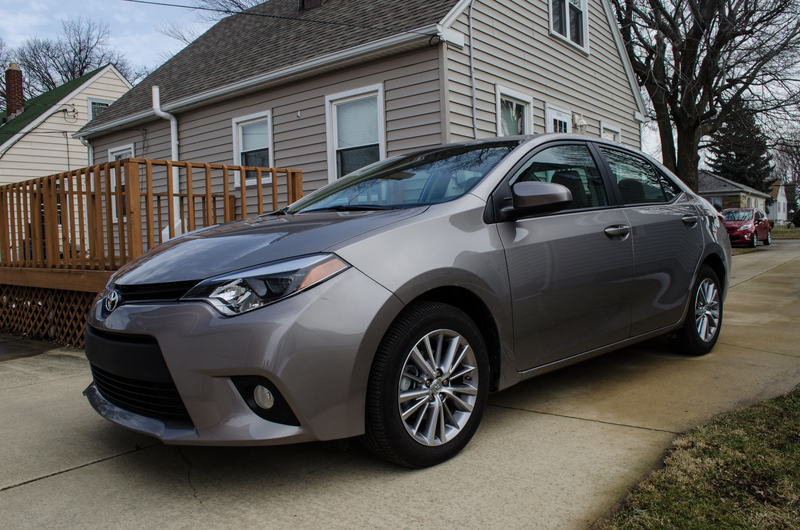 The base Corolla L is only selling for about $500 less than sticker. 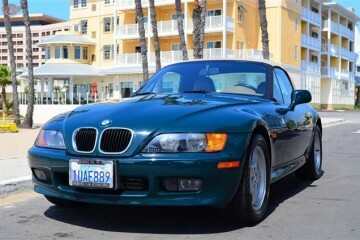 It is easier to negotiate a lower price on a vehicle with a lot of options than a vehicle with no options. A little shopping around can save big on a new Corolla. I find the Corolla’s better than expected fuel economy and safety features like the LED headlights make the car worth looking at. Solid winter weather performance and two years of scheduled maintenance make the Corolla an intelligent buy. If you’re looking for a small, inexpensive family car that will run forever, the boring Corolla is actually impressive if that’s what you need. Pros: Great value for money. Comfortable ride. LED headlights. Final Thoughts: The Corolla is the safe choice.